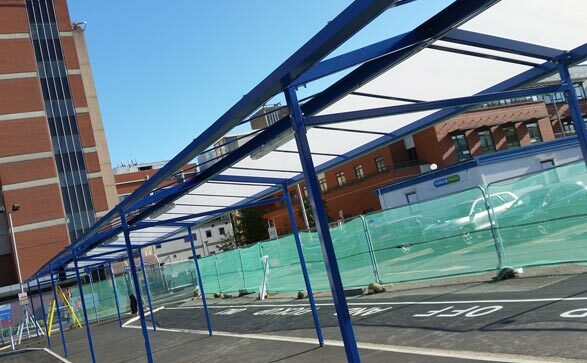 Melton Glass Ltd can produce and restore bespoke specialist glass, including traditional handcrafted glass, toughened glass, painted stained glass, greenhouse glass and leaded lights for listed buildings, churches, historical buildings and conservation projects. 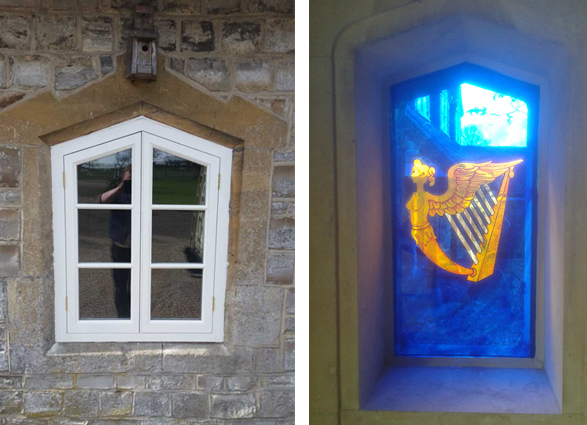 As well as producing new, high-quality glass products, we are also able to carry out sympathetic restoration work. Coloured (painted) glass kitchen worktops and co-ordinated accessories (chopping boards, splashbacks) etc. Additionally, you can choose us for shower screens and splashbacks at fantastic prices.